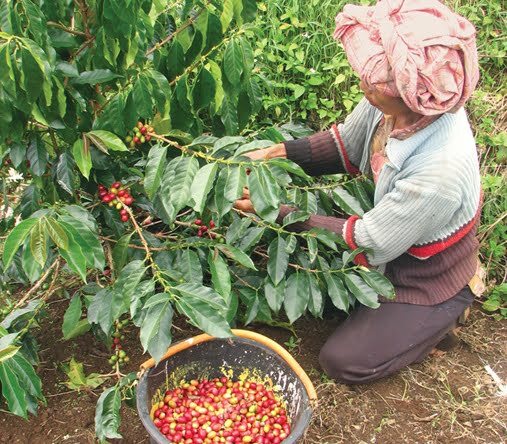 This coffee comes to us from the KSU Item Reje Gayo co-op in central Aceh, Indonesia. 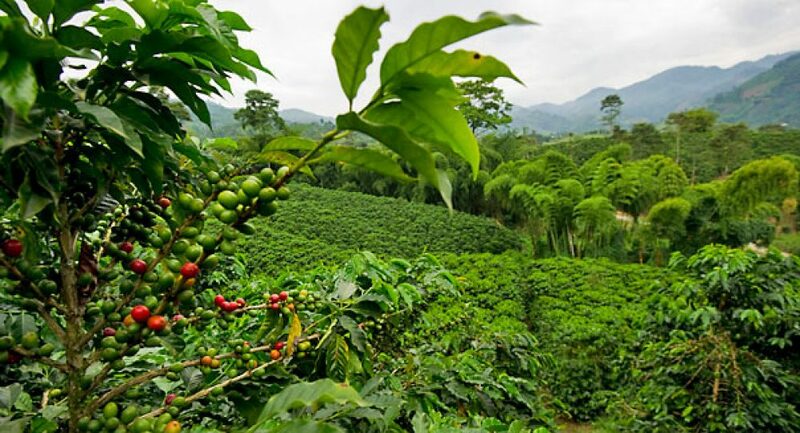 Reje Gayo accounts for a number of smallholder farmers who deliver cherry to the processing facility, as most of the producers have very little land, and also grow various other crops, including avocado, orange, guava, banana, and even cinnamon. Once farmers deliver their cherry to the mill, the coffee is wet-depulped and dried for an average of three days.